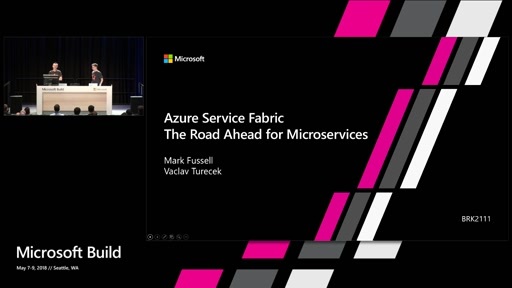 Learn about the programming models available in Service Fabric to build highly available, low latency micro-services that can be deployed into Service Fabric clusters running on Microsoft Azure or Windows Server. 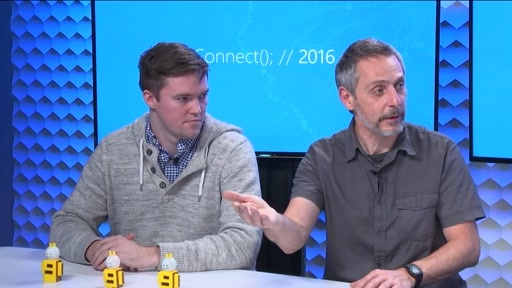 After this session you will be able to write stateful web and enterprise applications with Reliable Services or Reliable Actor programming models. This is awesome! Definitely the best way to build a micro-services based architecture! Great job! 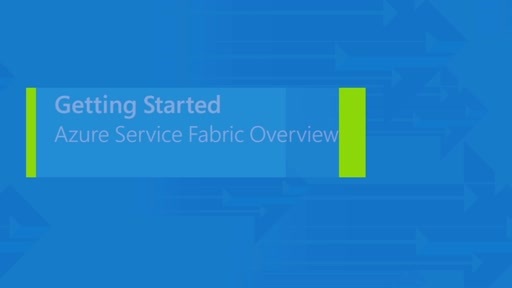 Looking forward to building solutions with Azure Service Fabric! 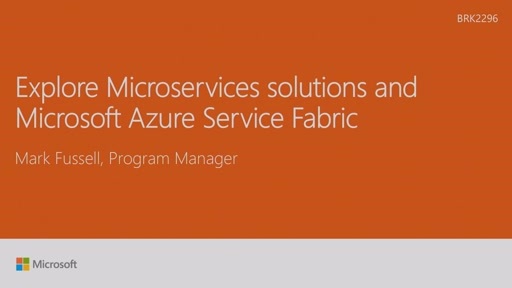 Admittedly, Azure Service Fabric and Orleans (from Microsoft Research) have a good deal of overlap. However, whereas Orleans will run on any machine that runs .NET 4.5, Azure Service Fabric requires Azure (or private cloud). This is confusing. Hopefully we'll get some clarification on this in the near future. Will their models merge at some point, or will they always remain separate (and likely diverge)? 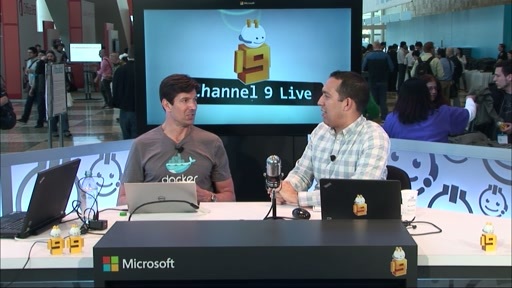 @Dan Vanderboom: My understanding is that Orleans is deprecated and "replaced" by the stateless and state full Micro-service through the Azure Service Fabric. 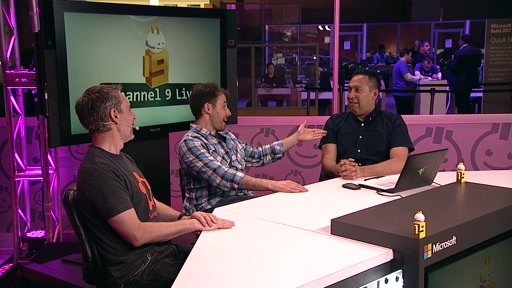 I also understood in different presentation at Build that the Azure service Fabric will eventually be available for on premise Windows Server through the Azure Packs. You can't use property-syntax with SetAsync(int count) and Task<int> GetAsync(). You cant use "using" with OpenAsync and CloseAsync. 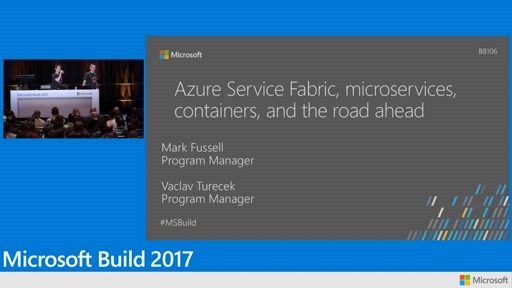 And so on... Could you use Microsoft Azure Service Fabric with F#?